Our optometrist solved our child’s headaches — and helped save her life. Sniffles, fevers, colds and other common ailments are to be expected when you have five children. Migraine-type headaches that last for several days are not. When 4-year-old Lia’s pain was so severe that it woke her up at night and made her nauseous, Lia’s mom took her straight to their pediatrician. The pediatrician did some tests, prescribed some allergy medication, set up an appointment with a neurologist, but suggested an optometrist visit. Lia had never been to an optometrist, so her mom called the local eye clinic for an appointment. Dr. David Otto performed a standard eye exam on Lia. Looking into her dilated eyes, the optometrist saw something alarming: both of Lia’s optic nerves were swollen, and there was a hemorrhage on one of the nerves. Dr. Otto immediately sent Lia and her mom to Columbus for an MRI and called the ER doctor to facilitate a smooth transition. Looking into her dilated eyes, the optometrist saw something alarming: both of Lia’s optic nerves were swollen, and there was a hemorrhage on one of the nerves. Lia and her family would get to know their medical team well through the radiation, harvesting of her stem cells, and four cycles of chemo. Lia has had an MRI every three months for the past year and a half. Today, she is cancer free. 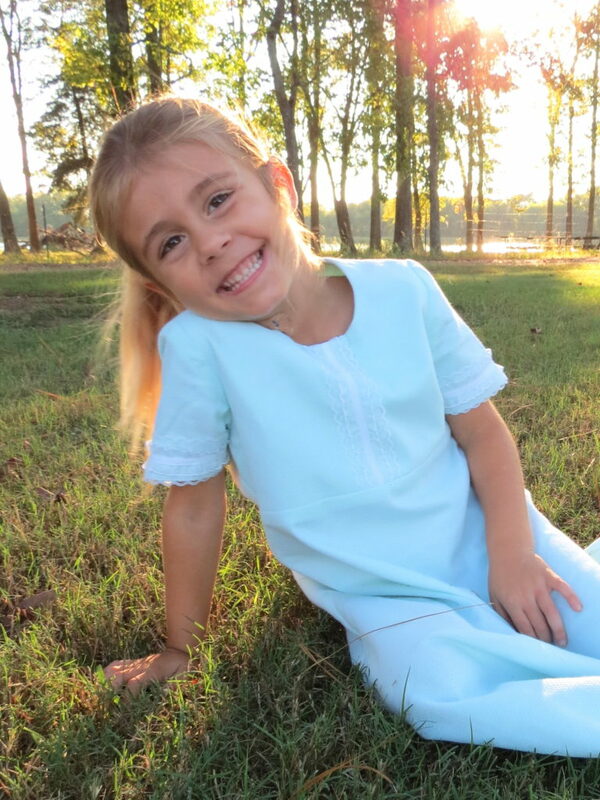 Her doctors call Lia their “little miracle girl.” Dr. Otto was part of very large team of doctors that worked together and ultimately saved Lia’s life. The eyes may be the windows to the soul, but they are also windows to other health risks. Lia’s mom didn’t know that an eye exam would uncover a deeper medical issue that a pediatric vision screening could not. In fact, a myriad of health problems can be detected through routine eye exams. Maybe it’s time to schedule your child’s annual eye exam.